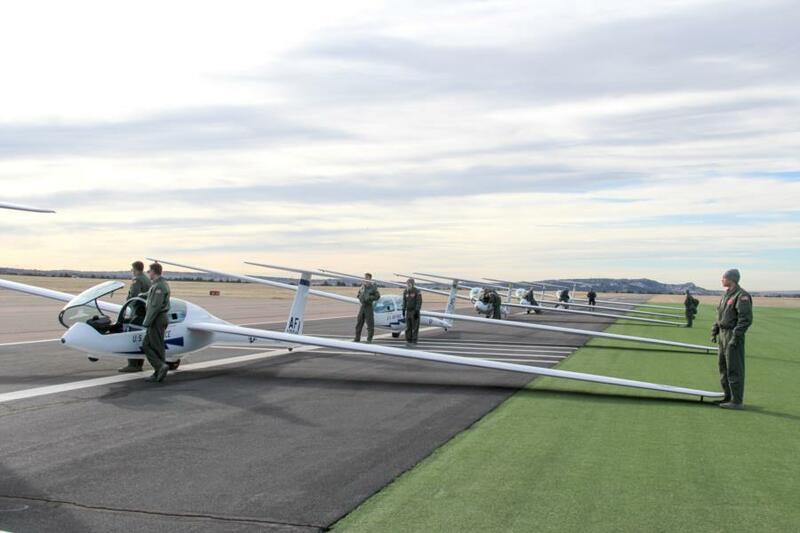 Last week we were able to capture a full day(M-day) of soaring at the Airfield. 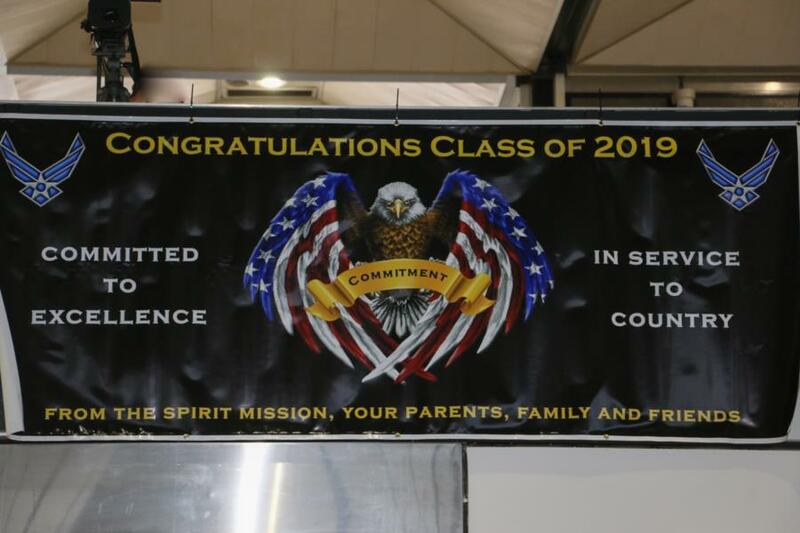 Click on the blog to read more and to see highlights. 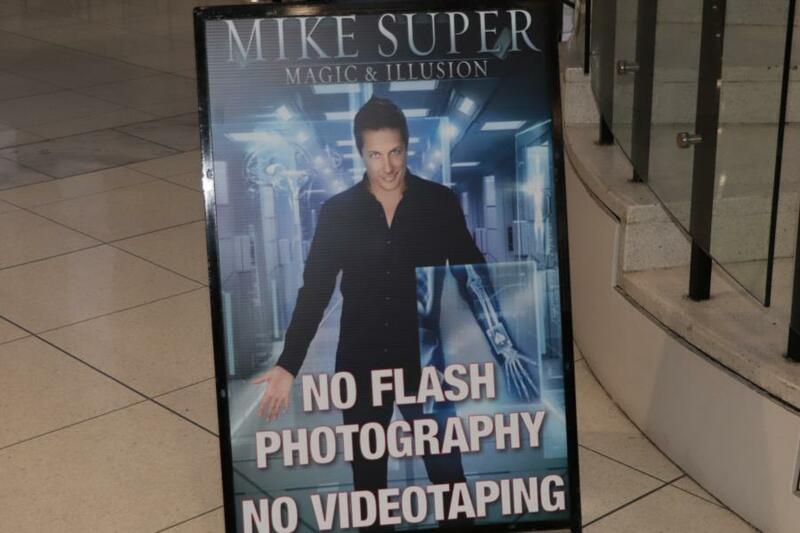 This past weekend Cadet Entertainment welcomed magician and illusionist Mike Super to perform at the Arnold Hall Theater. 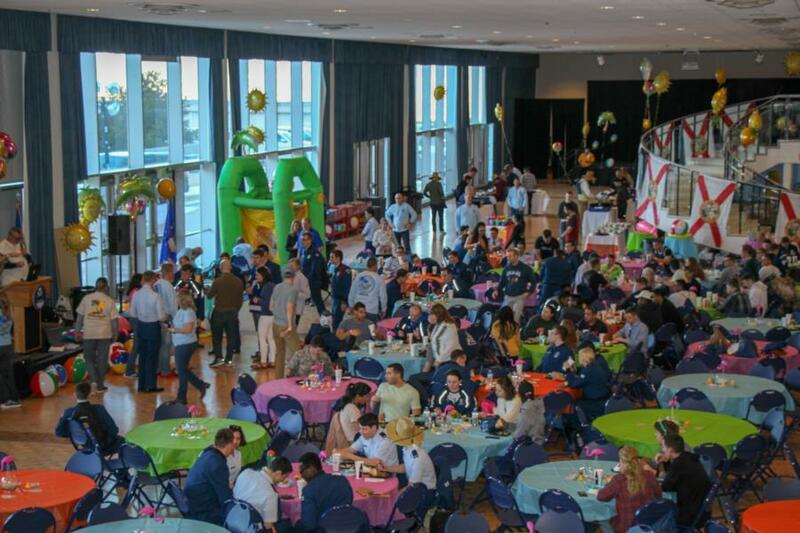 Click on the blog to read more and to see pictures before the event. 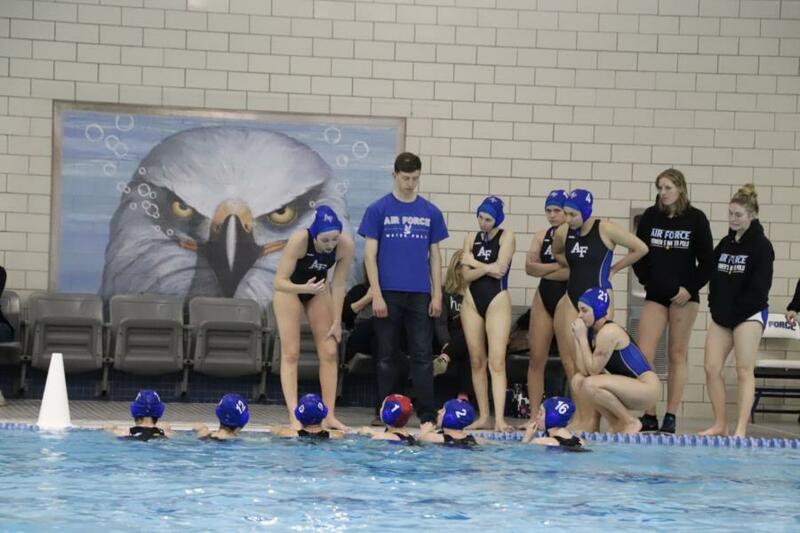 The Women's Water Polo Club team had two games this Sunday afternoon. Click on the blog to read more and to see highlights of the games. 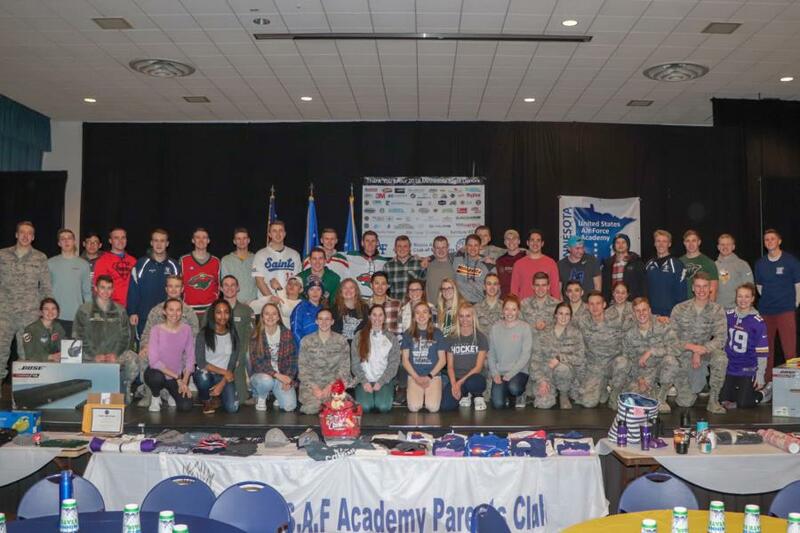 The 2nd Annual Minnesota Night hosted by the Minnesota Parent's Club was held in the Arnold Hall Ballroom. Click the blog to read more and to see highlights of this event. 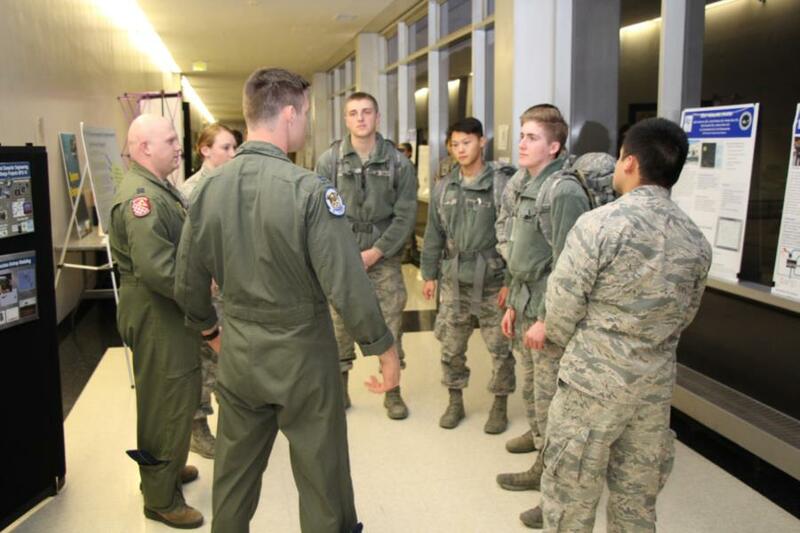 This week, C4C's, C3C's and Cadet Candidates from the Prep School got to visit Fairchild Hall and talk to upper classmen and teachers about the Majors offered at USAFA. Click the blog to read more and see highlights from this event. 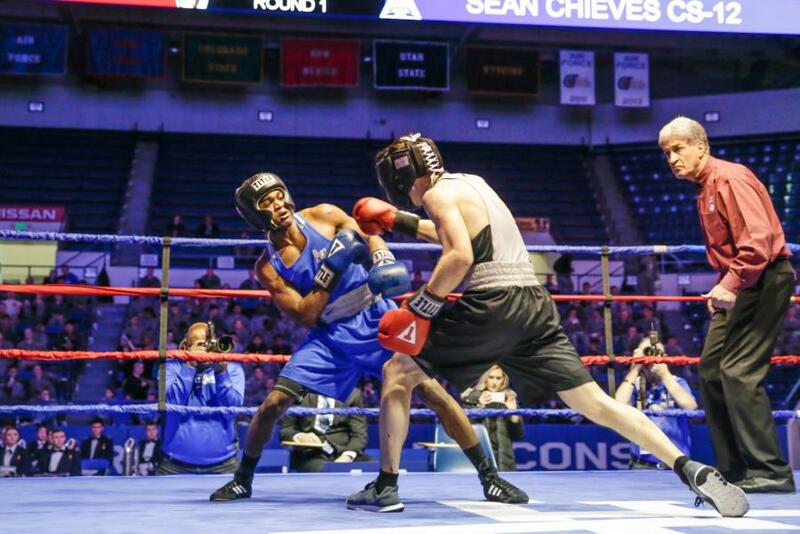 Last night, USAFA hosted the 61st-annual Wing Open Boxing Championships. Click the blog to see who won and highlights from the event. Remind your Firsties we are having an event just for them!